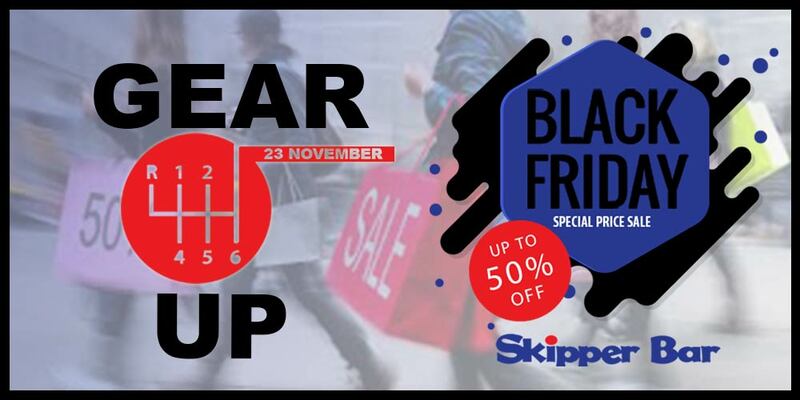 Bafethu Black Friday is upon us so get into gear by making sure you are prepared for this massive special price sale. For you have the most painless but successful experience, take a look at these 10 simple but important tips which should have you smiling throughout your Black Friday shopping experience. Start by creating a wish list from October; make a list of all the items you wish to buy (psst… look out for our Black Friday Wishlist competition starting 23 November). Be on the look-out; specials start appearing online at least 2 weeks before 23 November, look out for the best prices and based on your budget, and create your wish list. Once your wish list is finalised stick to it as you don’t want to blow the budget. Plan your shopping; those items are will buy in store and those items you will be buying online. Check out trading hours (they are often extended for this event) and set a shopping timetable for the day. Take cash or place a limit on your card to stop unplanned debt. For maximum impact, bring support. Woza nama gents! This is especially when you plan to buy huge quantities or heavy items. Ensure you get enough sleep the night before and include a good breakfast. Shop light, wear and carry only what you need, don’t forget your bags. From the outset, have the attitude that you are going to have fun – shop till your drop. Gear up for Black Friday! Find your nearest Skipper Bar stores here!